I've received a lot of direct messages on Facebook, Instagram, and YouTube this past week asking about where to get started. They're ready to practice, but they don't really know what sequence or exercises they should be spending their time practicing. Of course that makes perfect sense. If you haven't had a teacher or you're just getting started, you might only know a few exercises, or maybe none. What's the first thing you should start playing? 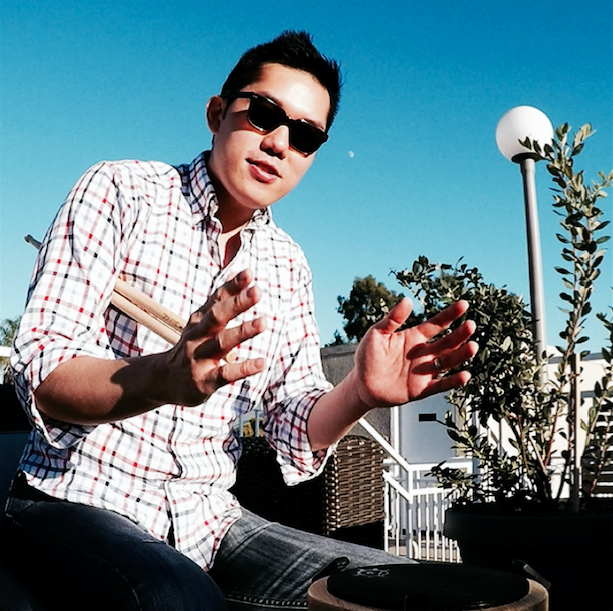 Another set of questions I've been getting from teachers falls under the category of "I have an upcoming drum camp, what should I be doing and how much time should I spend on each topic?" There's no one answer to this question because it depends on the group. However, there is a core set of skill sets that can tell you pretty much everything you need about the strengths and deficiences of a player in only a few reps. I have a feeling this will become one the most popular downloads from Season 3. Be sure to tag me on your favorite social media platform @hueiyuanpan.